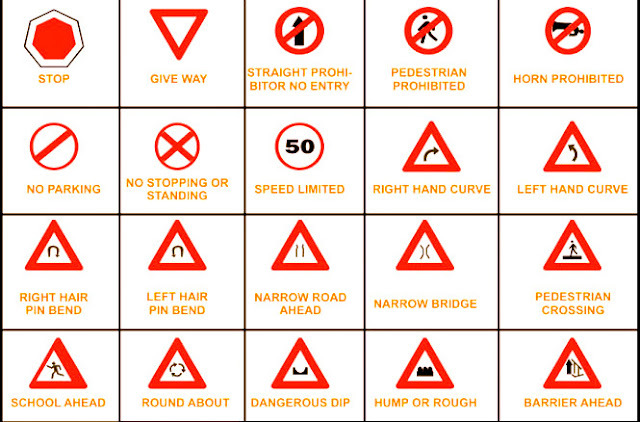 Home » » Why should we obey traffic rules? Why should we obey traffic rules? Road safety is emerging as a major social concern in the country and obeys the traffic rules become the necessity of these days. 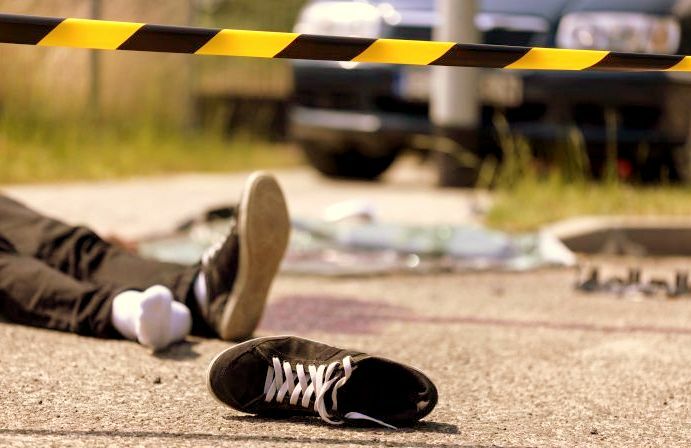 In India, more than 150000 peoples are killed in road accidents every year. Every day peoples are dying on the roads due to reckless driving, over speeding, not wearing seat belt or helmet, drunk while driving, etc. 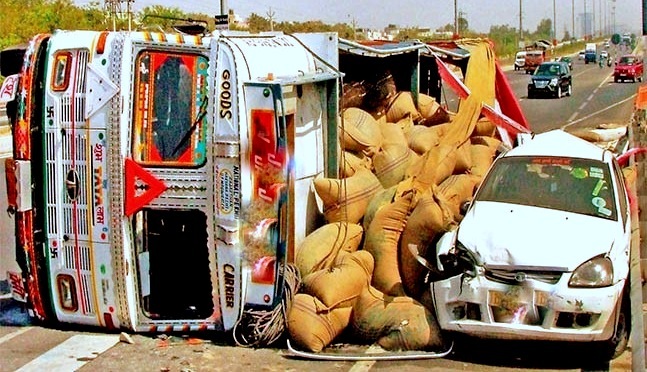 The biggest mistake that we all do is to blame the government for all such road accidents. Being a responsible citizen, what are we doing to stop all these road accidents? Do we wear a seat belt or helmet while driving? Do we not jump the red light? There are several questions strikes in our mind whenever we think about road accidents. One such question is how we can solve the problem of road accidents. The simplest answer to this question is to obey the traffic rules. Here in this post, we are sharing traffic rules that need to be followed to stop all such accidents. • It is always advisable to carry all the documents while driving. It includes license, vehicle registration, pollution paper, permit, etc. • Always wear your seat belt whenever you drive your Car. Wear the helmet when rides the two-wheelers. It is one of the basic traffic rules that need to be obeyed. • Follow all the traffic signals like traffic lights, over the speed limit, no entry signal, all types of turns like left, right, U-turn, etc. Always use the indicator while making the turn. • If there is only a single lane for the traffic of both sides, then drive to the left-hand side of the road and allow the opposite vehicles to pass on the right-hand side. • If you want to overtake another vehicle, always do only from the right-hand side only. On the other hand, if another vehicle is looking to overtake your vehicle, allow them and give them passage to overtake. • Don’t drive the vehicle after drinking. • Don’t drive the vehicle in the zigzag direction. Also, avoid over speeding and reckless driving. • It is always advisable to keep some distance from the vehicle in front of you. Sometimes a situation arises to stop the vehicle suddenly and in such circumstances, this distance helps you to avoid all unnecessary hazards. • The vehicle with overloading is always dangerous on the road. It is always advisable to avoid such situations. • Use the horn and the lights of the vehicle wisely. • Always take extra precautions while approaching road merger, intersections or a crossing. Make sure your vehicle does not cause any inconvenience to other vehicles. • Emergency vehicles like ambulance, fire vehicles, police vehicles, etc. must be allowed free passage and it is the responsibility of other drivers to allow them passage. Here, I would like to share a story of one of my close friend who had lost his life due to the careless driving of another person. My friend was used to work for the welfare of women. He was fighting against the female molestation. One day when he finished his rally, he was standing on the footpath and discussing the next event with his friends. In the meantime, one car came and collides with them. In this accident, my friend had lost his life and his two friends injured seriously. You know what the fault of car driver was. The car driver tried to overtake another vehicle from the left and suddenly found these three persons standing on the footpath. The life of my friend would have saved if the car driver had followed the traffic rules. Point to remember, your life is very important for your friend, family; relatives, etc. and think about them before violating traffic rules or taking risk of your life. The problem of road accidents cannot be solved if we do not stop the violation of traffic rules. It depends upon all of us plus the government as well. 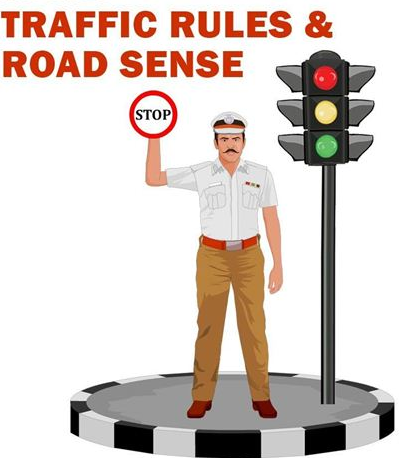 Being a responsible citizen, let us take the pledge and start following traffic rules. Thanks for reading our article. I dedicate this post to my close friend who has lost his life due to the reckless driving of another person. Don’t avoid the traffic rules and take an oath from today itself to obey the traffic rules to save you as well as the lives of other people. How the LED lights better for environment? Why Delhi is most polluted city in the world? What are the Life changing motivational movies?